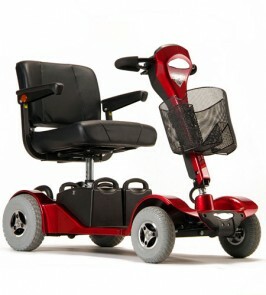 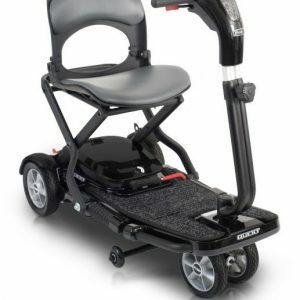 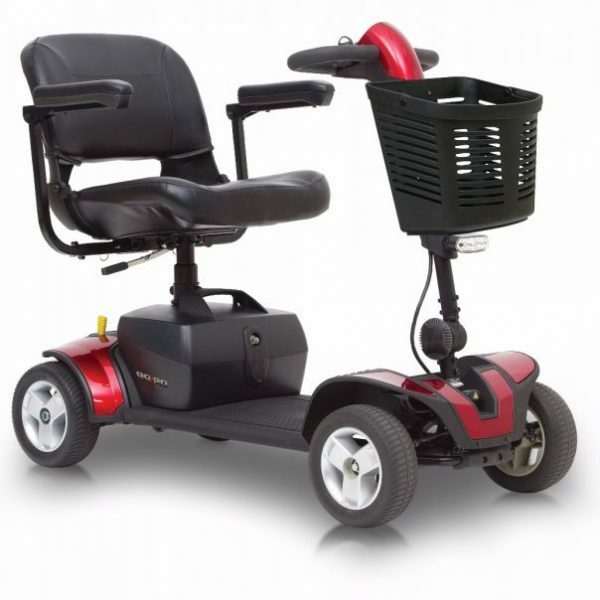 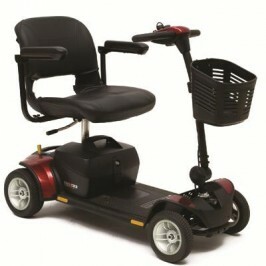 Introducing a new type of mobility scooter with added larger deck space, the Go-Go Elite Traveller® _Sport from the ‘Pride® Travel Scooter’ range features an innovative design with a full complement of unique standard features. 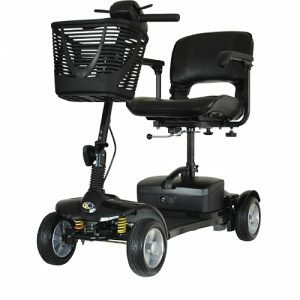 A charger port conveniently located in the tiller, front and rear LED lighting, 9-inch wheels at front and rear and an increased weight capacity of 23 Stone 3 lbs. 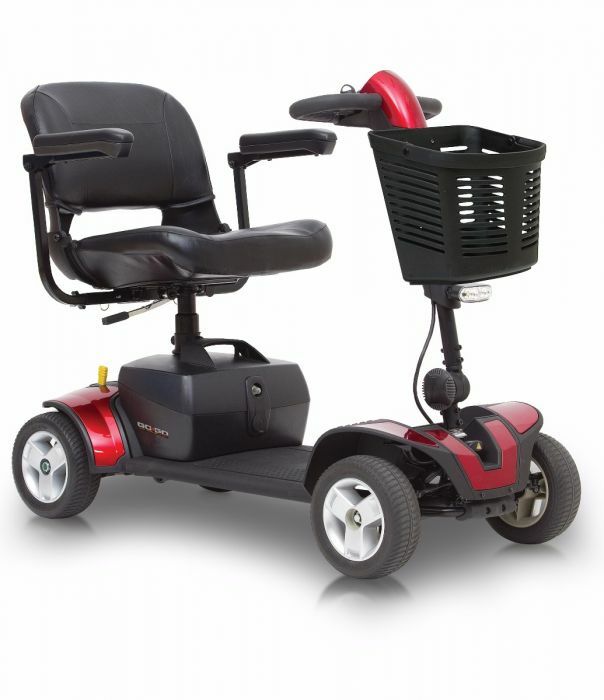 are just a few features that make the Go-Go Elite Traveller Sport an exceptional scooter.